In a bout of escaping Miami, I went on a little rendezvous to Madison for a mid-Summer break before the Miami Swim Week madness begins, and my thee-year-old son turns yet another older (somehow this happened over a span of time that I can’t recall). The extent of my trip was essentially magical. 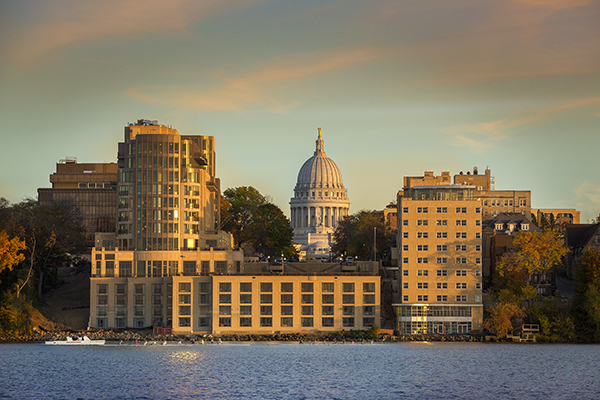 I had the pleasure of staying at the most prominent hotel in downtown Madison, The Edgewater. Located in the heart of the city and steps away from the State Capitol, the newly renovated Edgewater has an array of gorgeous details to make for a relaxing experience. 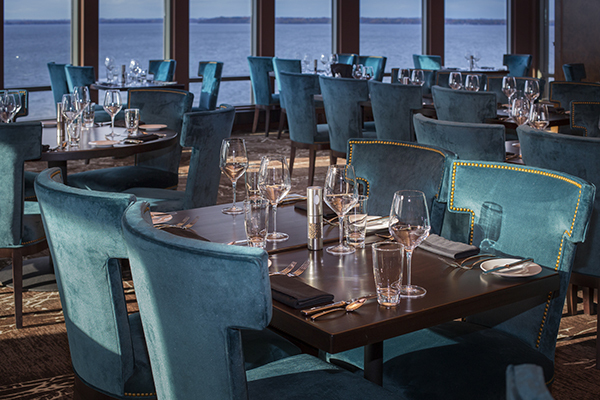 The hotel has 202 guest rooms, beautiful views of Lake Mendota, presidential suites, on-site restaurants, ballrooms, and a pleasant spa. The Statehouse restaurant had an elegant array of dining options, while The Boathouse boasted more of a casual aura. Additionally, The Icehouse was available for casual dining, and The Cafe for lighter fare throughout the day. For a want of a more captivating experience, I also received a little manicure pampering at their spa. I spent 30-minutes with the most pleasant young lady, who brought me and my hands back to life. There was something beautifully Zen and relaxing about the entire facility. 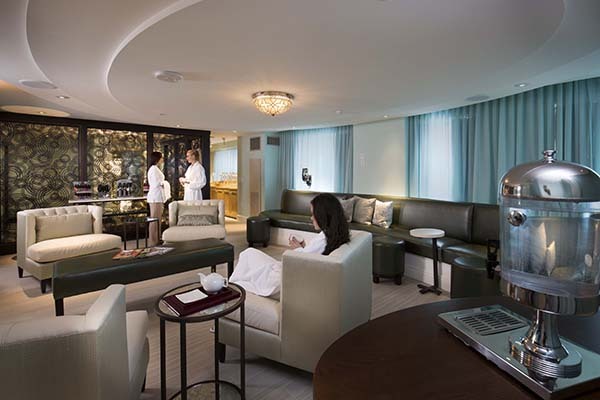 Aside from the spa, The Edgewater also has a decked out fitness center and salon. Basically, you don’t ever need to leave the hotel. Even so, no trip is complete without proper ride-along equipment. Now enters the 2016 Mitsubishi Outlander GT, which was a beauty to drive throughout the city, and its styling was carefully designed. From the exterior’s smooth lines, cutting-edge design, and split grill, the Mitsubishi Outlander GT was without a doubt a standout to drive. This beast also had paddle shifters for a sportier driving experience, and a V6 engine for plenty of oomph. Of course, the touch panel display and rearview camera system are standard and a must have. It’s also purse-friendly for those looking to obtain a sleek SUV automobile that doesn’t dent the pockets.